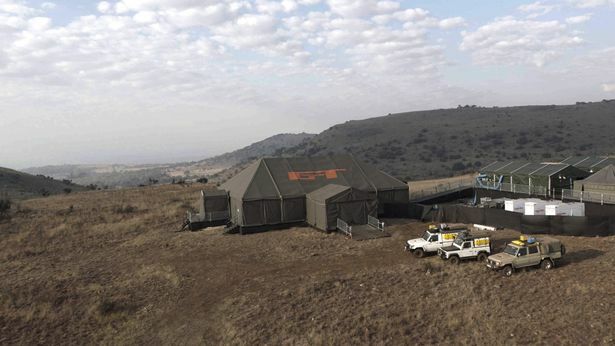 Amazon has unveiled the first images from the studio tent recording for Jeremy Clarkson’s new motoring series, The Grand Tour. 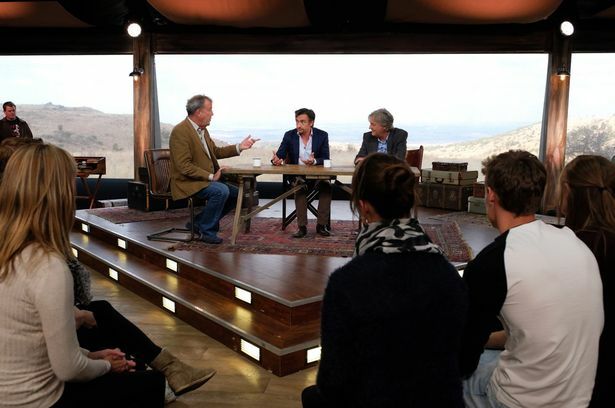 The images show Jeremy Clarkson, Richard Hammond and James May hard at work filming the live studio segments yesterday in Johannesburg, South Africa. There’s also a glimpse at the filming tent, which appears modest considering the reported £4.5 million-an-episode budget for the new Amazon series. Amazon has confirmed tent studio recordings will take place in the UK, US and Germany, as the series makes good on its global aspirations. Last week fans of Clarkson, Hammond and May were invited to enter a competition to attend filming sessions in the UK, which are scheduled to take place in a giant tent later this year ahead of The Grand Tour‘s release on Amazon Prime Video. The Grand Tour will be available on Amazon Prime Video in Autumn 2016.